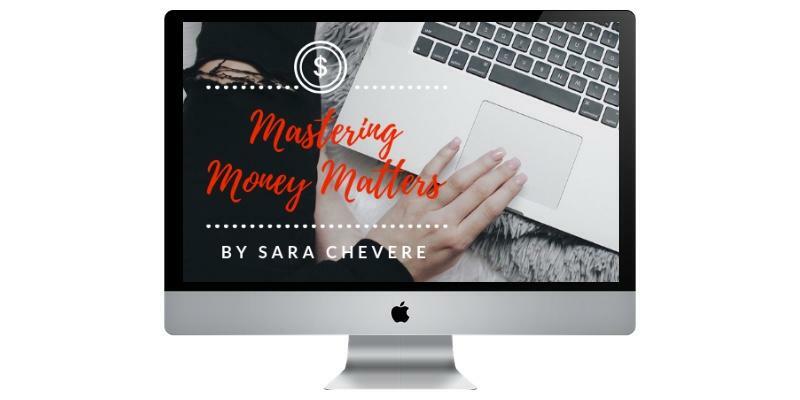 We all have to start somewhere when it comes to managing your money and your finances. It is never too late to get educated and learn how to change your habits and become a savvy investor. The following apps will help you to be clear where you are right now and establish a plan to achieve your future goals. The time is NOW! By the way, I am in no way associated with any of these apps, I personally use them and that is why I am recommending them.